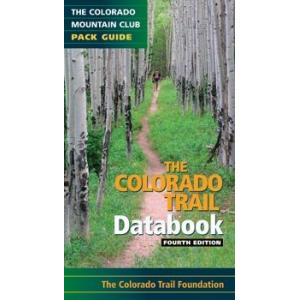 he Colorado Trail (CT) is the premier scenic long trail in North America. 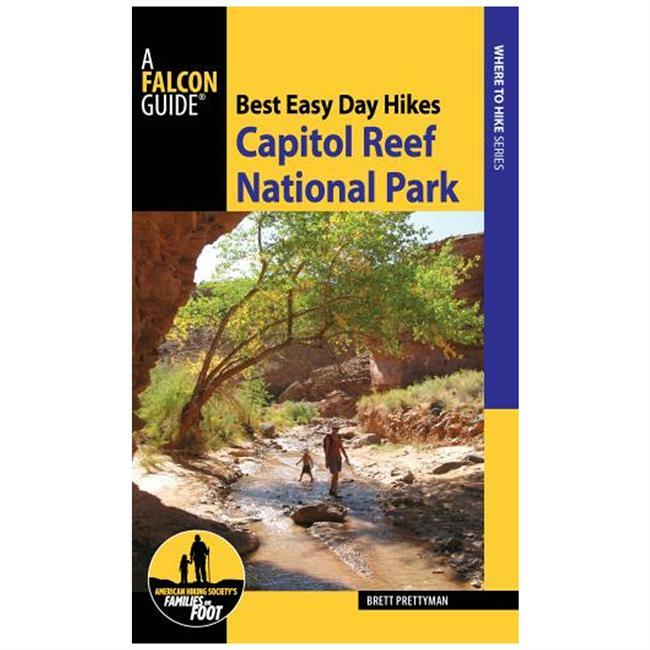 It winds its way through endless fields of wildflowers to wind-swept mountain passes, from wild mountain rivers and streams to quiet trails through old growth forests. 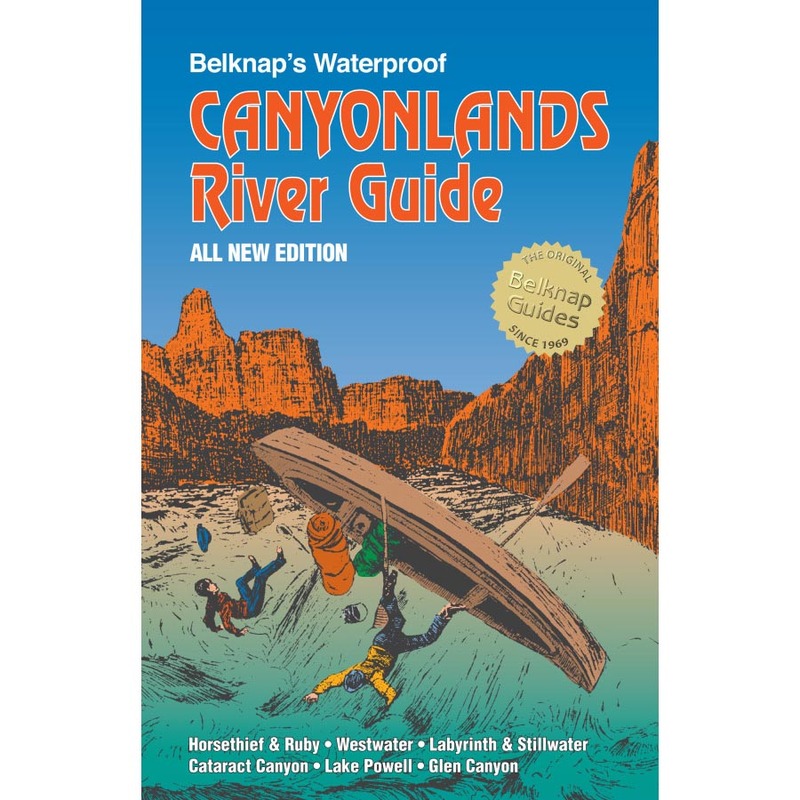 The CT crosses eight mountain ranges, seven National Forests, six Wilderness Areas, and five river systems. 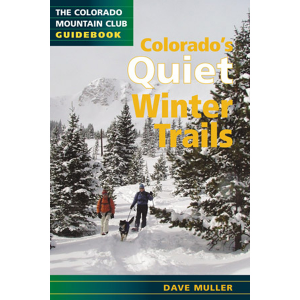 Starting near Denver at 5,500 feet and ending near Durango at 7,000 feet, the CT gains and loses almost 76,000 feet in elevation over 468 miles. 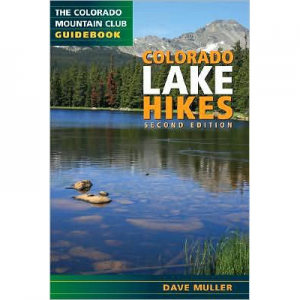 This eighth edition of the official CT guide has all the information a thru-hiker needs to plan and complete his or her trek. 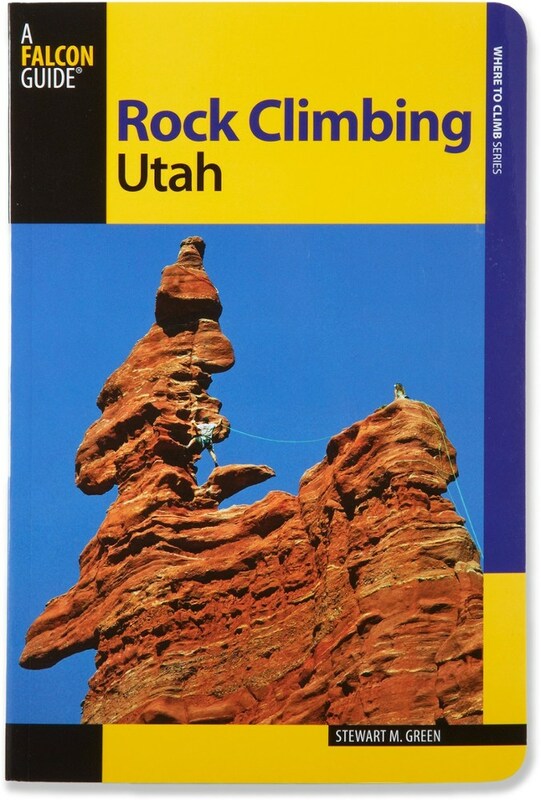 New to this edition are updated GPS waypoints, maps, and rewritten descriptions for the 28 segments, as well as new photographs of spots along the segments. 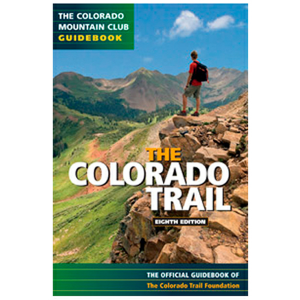 The Mountaineers Books Colorado Trail: The Official Guidebook is not available from the stores we monitor. It was last seen February 19, 2013	at Bentgate.com.